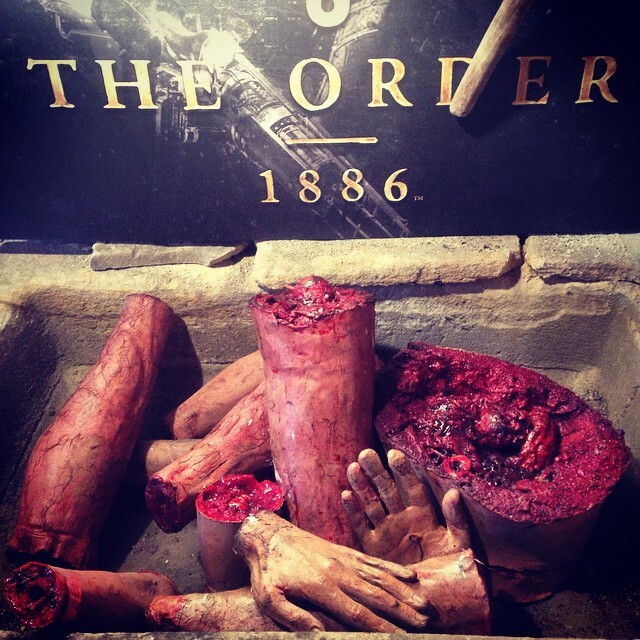 The Order: 1886. Image courtesy of PlayStation and Sony Computer Entertainment. On 17 February 2015 I had the pleasure of presenting at and attending the exclusive Sydney media launch of Sony PlayStation’s highly anticipated, historically immersive game, The Order: 1886. As a historian, I worked with Hausmann Communications and Sony Computer Entertainment Australia (SCE) to help create an entertaining and rich media launch to promote the release of the game. 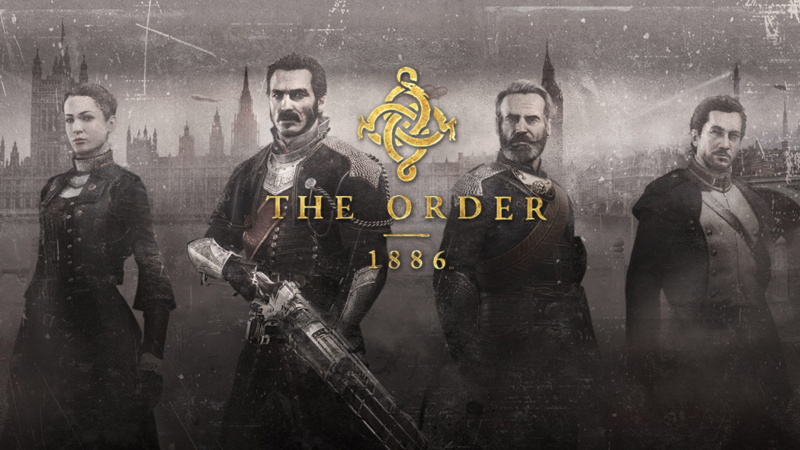 Set in an alternate history version of Victorian London, The Order: 1886 is a highly detailed adventure game which sees the Knights of the Round Table (The Order) battle an ancient werewolf-like foe known as the Half-Breeds. Exploring themes of industrial revolution, civil unrest and technological advancement with a distinct Victorian Gothic horror aesthetic, the game plunges players into a different world. At the launch, the various steampunk elements of the game were used to transform the Hero of Waterloo in The Rocks into an atmospheric Victorian London pub. Rusty barrels, leather armchairs and lanterns emanating a sepia glow were impressively displayed. Costumed actors roamed about interacting with guests and catchy saloon-style pianola music played creating an atmosphere evocative of the late 19th century. What interests me here, is the way that story and themes traverse platforms. The Order: 1886 is not just a single-player third-person shooter game, its narrative and themes are part of a complex world. And it was this textured world that inspired the creation of other experiences. With the game itself as the centrepiece, the story and themes are expressed through an explorative website which allows users to delve deeper into the game’s historical context and characters. It follows that this history-themed event launch is intended to connect players with The Order: 1886. But it also extends the game experience into a real-life scenario. In an alternate reality complete with macabre paraphernalia and steampunk gadgetry, audiences go back in time as they step from the familiar car-ridden streets of the Rocks into a Victorian retro-futuristic world in one of Sydney’s oldest pubs. Check out photographs from the day and footage from the Community Event below. NB: All views expressed above are my own and don’t reflect that of Hausmann Group, Sony Computer Entertainment Australia or PlayStation.